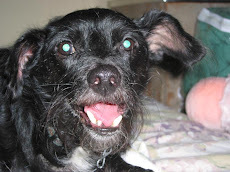 My dog says today's review is all about our toy breed friends! 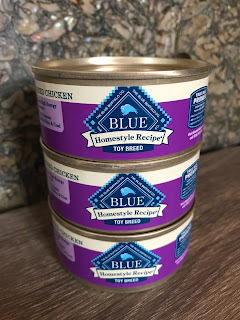 We'll be looking at Blue Buffalo Homestyle Recipe (chicken flavor) for those tiny pups they call toy! As is always the case when we review new products, the ingredient list is super important to us. That said, the first five ingredients on this canned delight are chicken, chicken broth, chicken liver, carrots, and peas. We like this a lot, and you should, too. The deboned chicken is a great source of essential amino acids, and there's also brown rice and barley to give your pup complex carbs for lots of energy. Fruits and veggies like carrots, sweet potatoes, blueberries, and cranberries provide lots of nutrients, while biotin helps keep your dog's skin and coat nice and healthy. This is a nice, soft food. Not super mushy like canned puppy food, but just the right consistency for mashing up for easy eating. We tried out this food on several dogs, including friends' and neighbors' dogs, and they all scarfed up this yummy delectable. Seriously, we're talking bowls were licked clean! 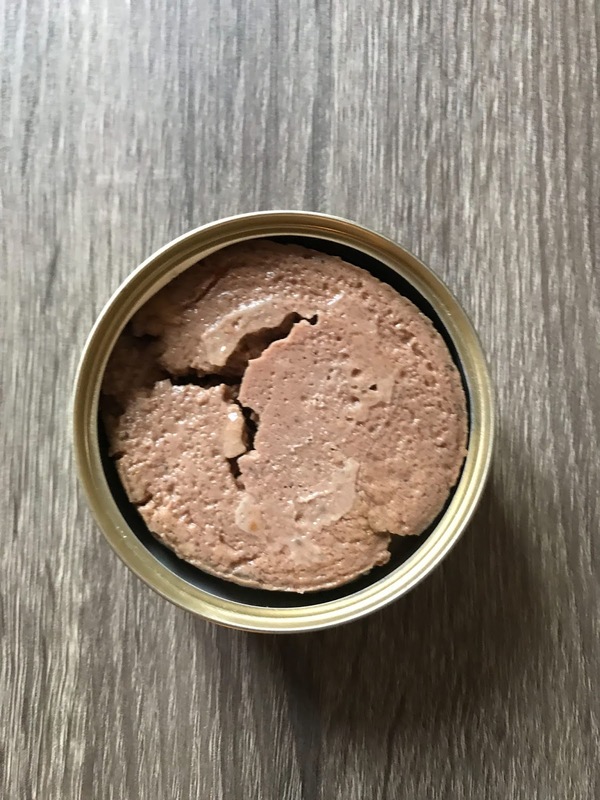 This pate-style food is sold on Chewy.com in a case of 24 cans, each with 5.5 ounces of food. It's a good price for a premium food, too! So what did the dogs of My Dog Says Woof rate this food? They, along with their closest puppy pals, give the Blue Buffalo Homestyle Recipe for Toy Breeds an all-star rating of four out of four paws up! We really enjoyed this food a LOT, and we think your pup will, as well! My dog says we're excited to talk to you today about a product you may not be using in your dog's diet: bone broth! Specifically, we'll be looking at Castor & Pollux's PRISTINE line of grass-fed beef bone broth. So let's get to it! 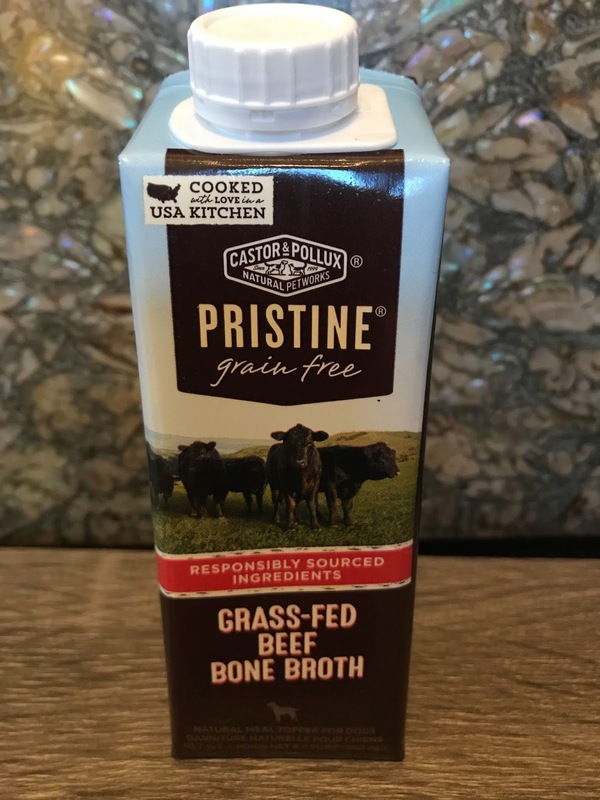 This broth is a limited ingredient food, consisting of just beef broth, beef fat, salt, and natural flavor. That means no artificial colors, flavors, or preservatives. If your dog has food sensitivities, you can rest easy that there are also no grains, soy, corn, wheat, or gluten. The company also takes great pride in the fact that their beef is sourced from cows that are responsibly raised, with access to sunlight and fresh air. 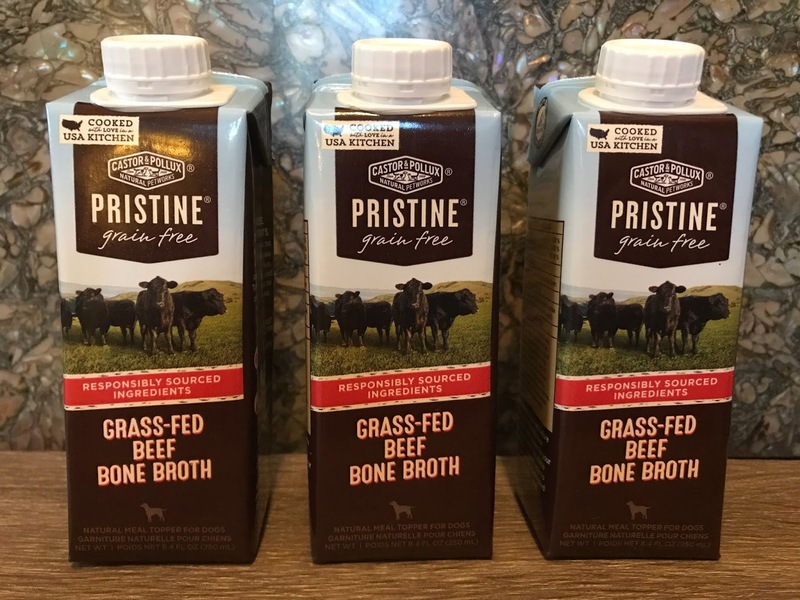 So how do you use bone broth exactly? Any way you want! You can serve it as a nice beverage, you can pour it over kibble, or you can even use it to hydrate a freeze dried food. It's pretty much an all-purpose product! We got a case of this amazing elicser from Chewy.com and it comes in a case of 24 8.4 ounce containers (they're kinda like a tall juice box). There's even a screw-on cap so you can conveniently store any unused broth in the fridge for your pup's next meal! Just be sure to use up the carton within a week. The recommended serving is 1/4 cup per 10 pounds of body weight, so you'll want to serve up the broth based on your dog's size. The entire canine crew here at My Dog Says Woof really enjoyed the Castor & Pollox PRISTINE Beef Bone Broth A LOT. Like a super lot! We give this broth an enthusiastic four out of four paws up! We recommend you try it to add a bit of flavor to your dog's food (and maybe even bribe those picky eaters in your home)! We are already loyal fans of this great product.